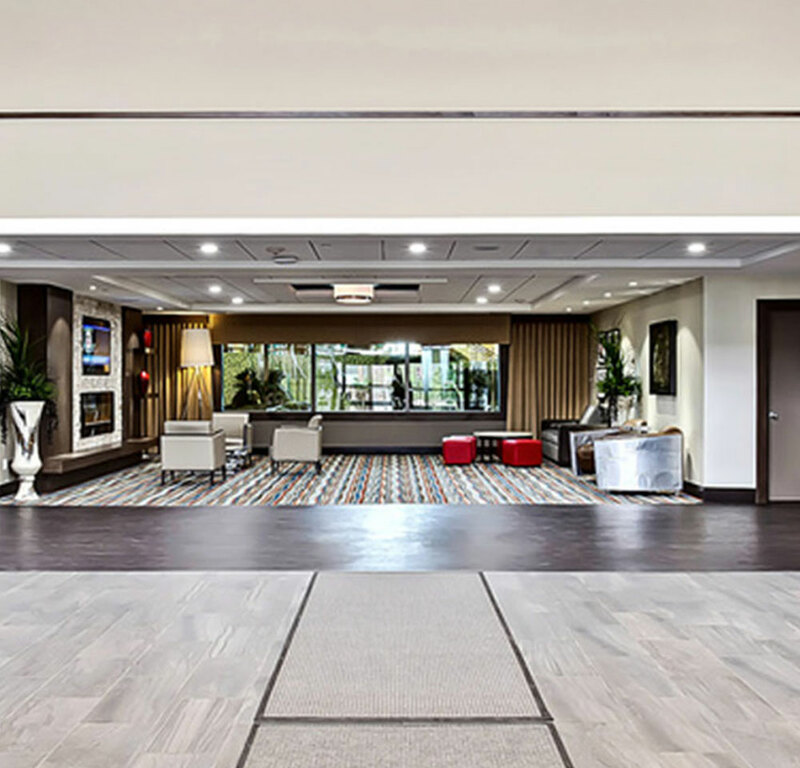 Settle into your home-away-from-home with the stylish and affordable Best Western Plus Port O’Call hotel, a top Calgary airport hotel located just minutes from YYC and downtown Calgary. 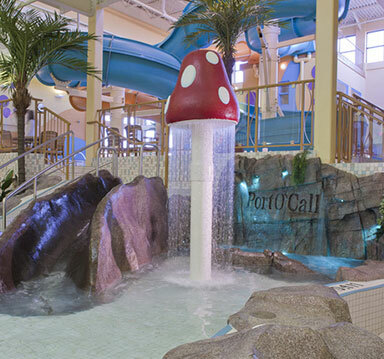 Perfect for families, our full-service hotel boasts an onsite Waves Water Park complete with slides, wading and leisure pools and a hot tub for endless family fun, as well as onsite dining, free high speed Wi-Fi, and much more. Our spacious conference centre offers 12 meeting rooms and several large banquet spaces perfect for any occasion, including elegant wedding ceremonies and receptions. 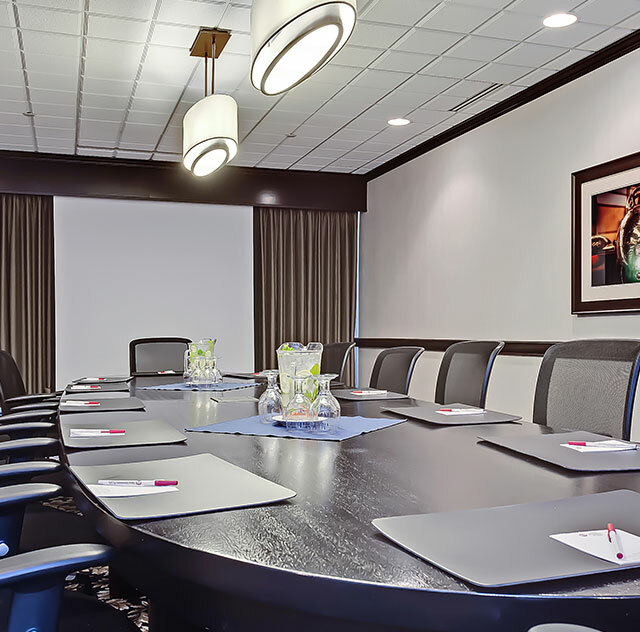 Our location, conference facilities and expert event planning team makes us your top choice for hotels by the Calgary airport. 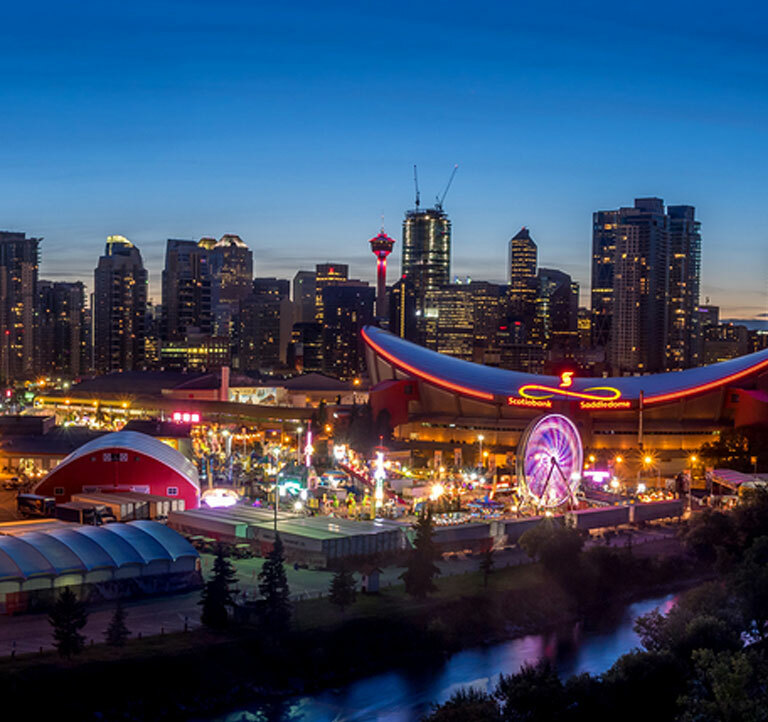 With our 24-hour shuttle to YYC, you won’t have to worry about details like finding parking at the Calgary airport - be on time for your flight with our complimentary shuttle service. 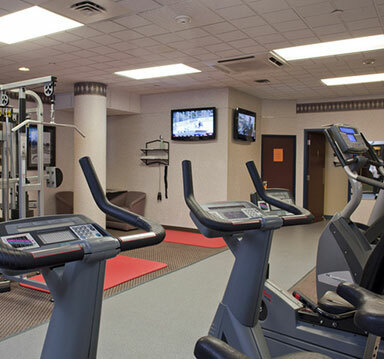 Easily accessible from the city centre, other hotels in downtown Calgary just don’t compare. Book your stay today and enjoy the comforts of home in our stylish rooms and suites at impressive nightly rates. 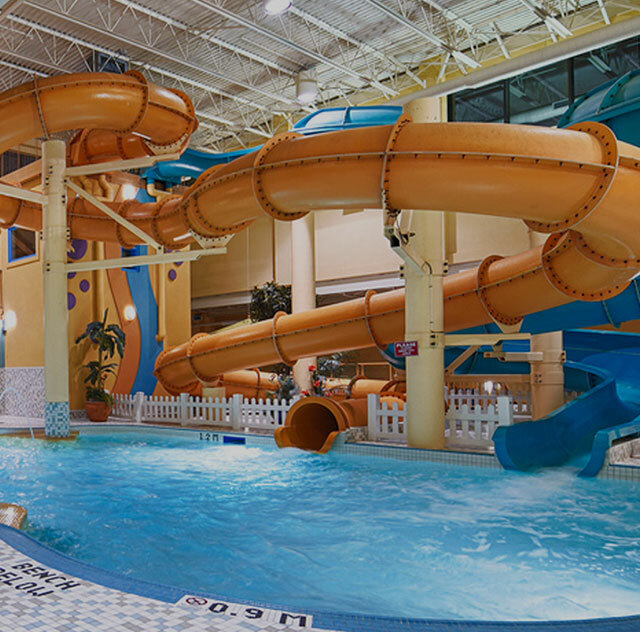 A fun, hassle-free stay experience for families, our hotel features an incredible Waves Water Park for endless adventure, family rooms, special stay-and-play packages and casual onsite dining! Our large, full-service conference centre near the airport is perfect for local and out-of-town corporate events, complete with catering and event planning services. From romantic wedding ceremonies and receptions to large social functions and intimate get-togethers, our event-planning experts will ensure your event is one for the memory books.